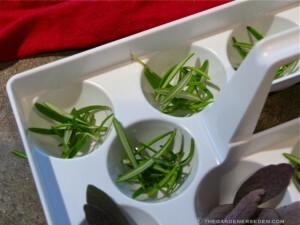 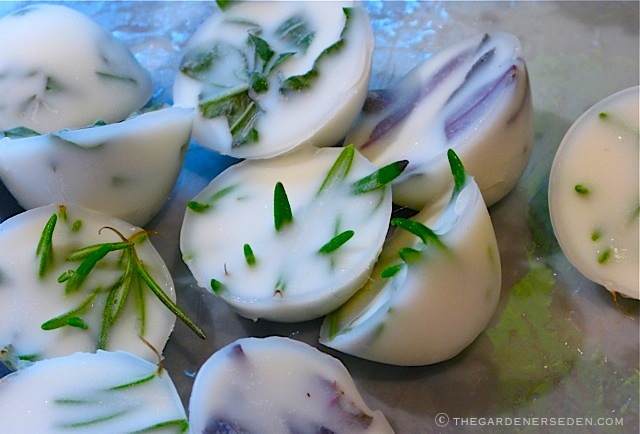 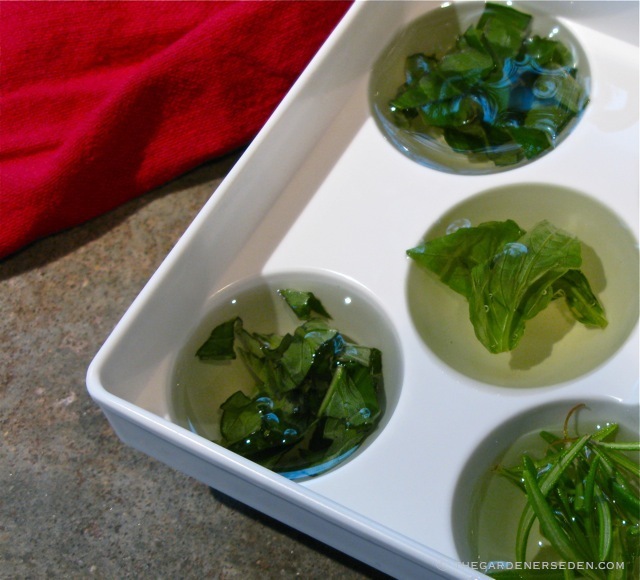 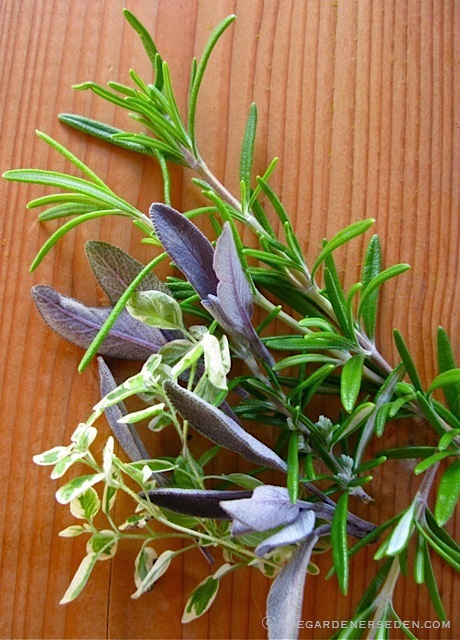 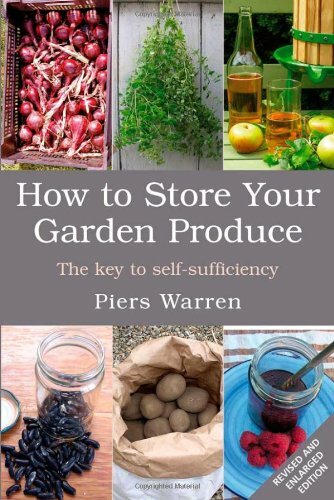 § 51 Responses to Preserving the Harvest: Fresh-Frozen Herbs in Oil, Butter, Broth or Water…"
What a great idea !! 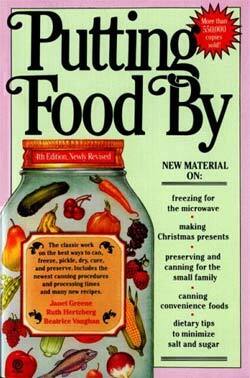 Gotta start freezing stuff ! 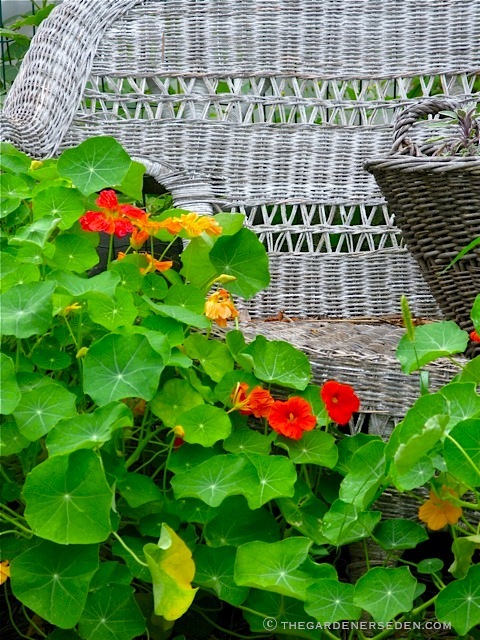 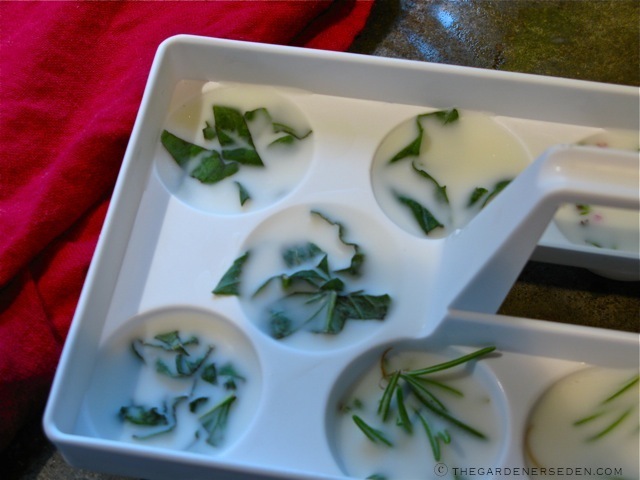 You are currently reading Preserving the Harvest: Fresh-Frozen Herbs in Oil, Butter, Broth or Water… at The Gardener's Eden.